This is F1Minute - F1 drivers pay tribute to Dan Wheldon. 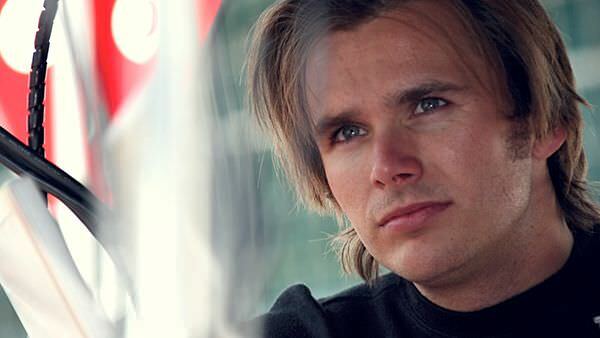 As Formula One packed up and moved on from the Korean Grand Prix, the sad news came through that British driver Dan Wheldon had passed away after an awful crash in the IndyCar finale on Sunday. Double Indy 500 winner Dan had never driven in F1 but many of today’s crop of drivers raced with him in their early career. Many have paid tribute to him over the last couple of days.